Visit California markets California as a premier tourism destination to domestic and international audiences. The Visit California website inspires travelers by showcasing experiences and attractions throughout California’s 12 tourism regions. 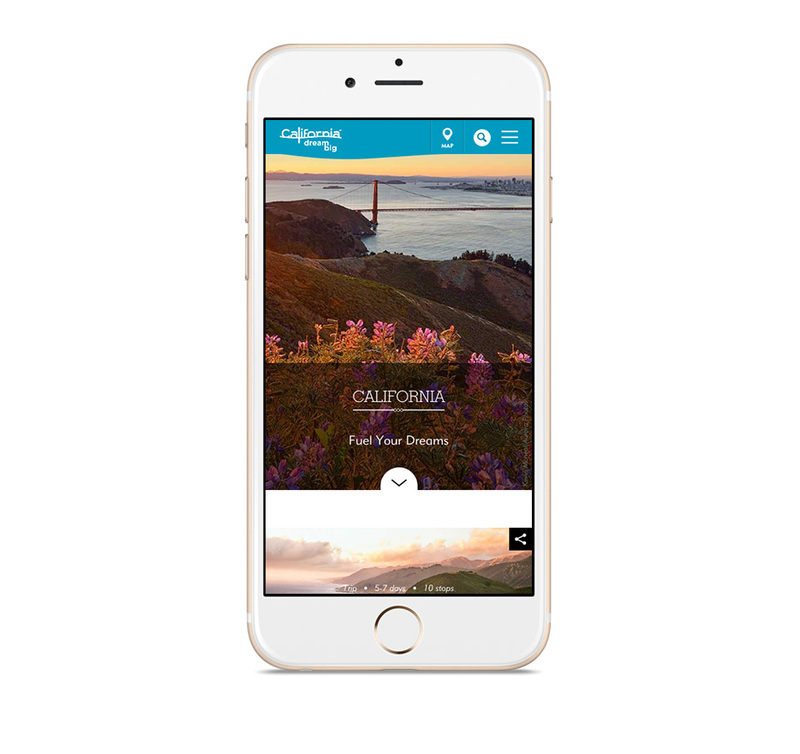 The site aligns with the organization’s overall marketing efforts to drive travel to the Golden State and encourages visitors to “Dream Big” when planning their vacation. 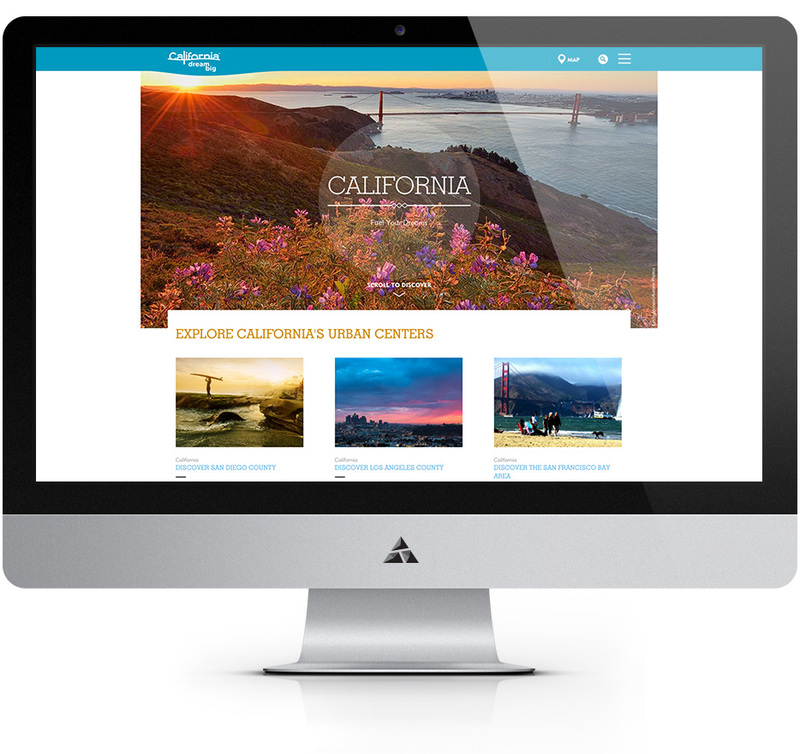 Appnovation provided Visit California with website maintenance, support, strategy, design and development to help evolve their web and mobile presence.  The organization needed a partner that could support its key marketing strategic objectives that include web strategy initiatives to promote Visit California’s global brand and a superb user experience, designed for customer engagement and international reach. Appnovation's Appnovation Managed Services experts now provide consulting, development, support and maintenance needs to Visit California, ensuring successful operational support. 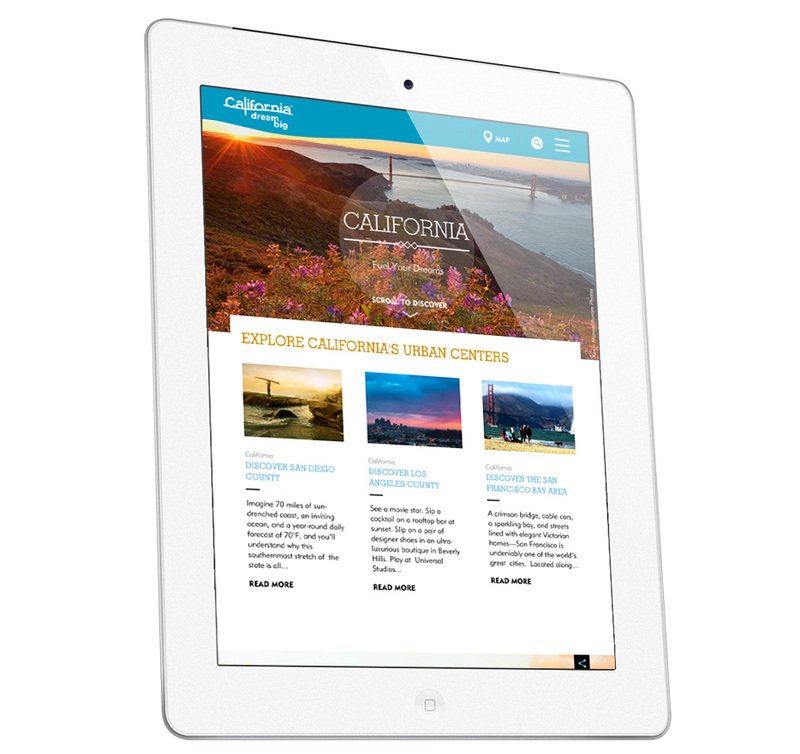 With Appnovation Managed Services, Visit California has a first class resource that streamlines the support process and provides quick, efficient communication with key stakeholders.